You've found it! 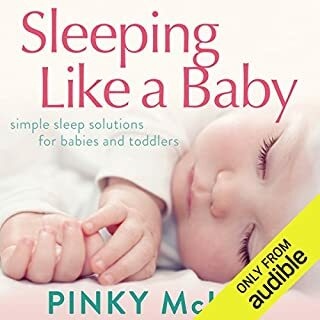 The ultimate guide to parenting from birth to infant. If you're like me, researching, researching, researching for the ONE book that has all the answers, your search is finally over. This is a 'best in its class' literary masterclass which you'll be glad you invested your money to buy & time to read / listen to. 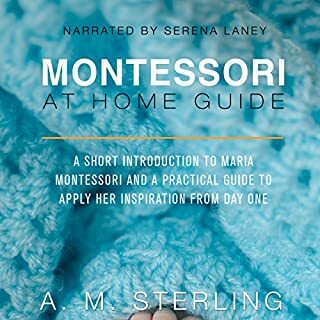 It gave me all I needed to know and more about what to expect with my little one, on various topics. It's a great overview of a baby's firsts years. great stuff....narrator was great, but so soft and soothing it often put me to sleep, but not for lack of interest! Great concepts, just take each recommendation with a grain of salt. 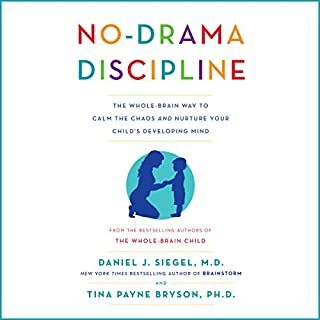 There are so many competing opinions on parenting technique. 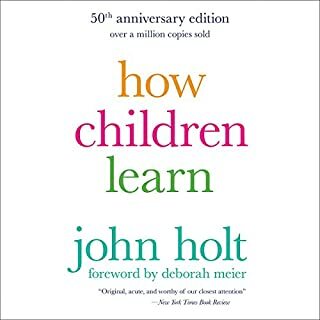 It was great to hear the perspective of "Educaring" from this book, and I will be incorporating certain portions of it into my parenting approach. RIE is wonderful. My baby is 4 months old and I can already see how basic respect is helping him grow and understand and build our relationship. 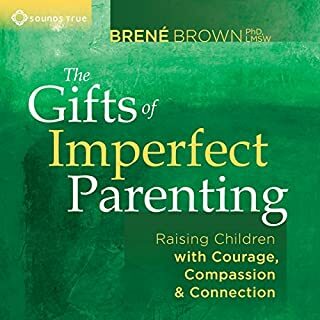 Never had listened to a more comprehensive book that captivates the simplicity and soul of RIE parenting like this book. 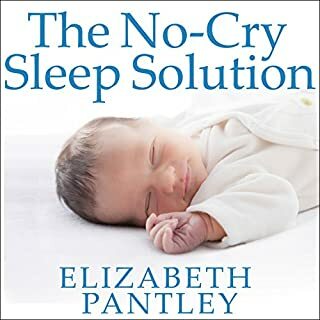 It is such an easy read and has the feel of the best parts of a novel, how-to, and non-fiction with perfectly inserted playful comedy. I found it so easy to understand the RIE principles and put the advice/instruction to use easily and quickly. 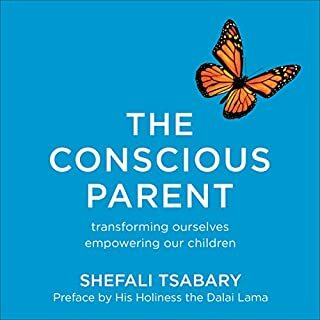 The Educaring approach has actually made me LOVE parenting and choose to give up my practice to be a full-time parent to my son. It's the most challenging job but most rewarding and fulfilling thanks to the Educaring approach. It truly is a privilege to listen to this audio book and hear it in the kind, patient, and gentle words from the author herself. 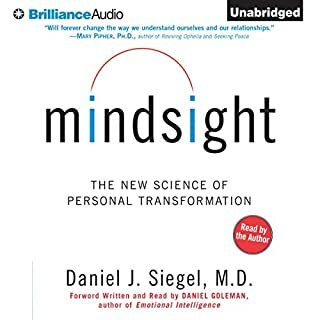 I'm so grateful for the information in this book! I enjoyed the overview focusing on infancy through toddler and integrating various concepts of the RIE philosophy at different stages of development. 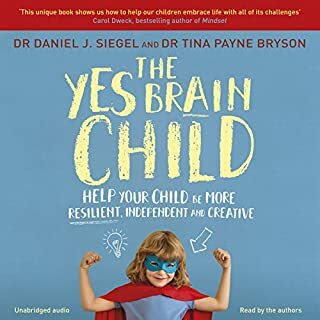 Fantastic book please read if you are a parent! There are some useful and practical ideas in this book and some that are ridiculous and impractical. 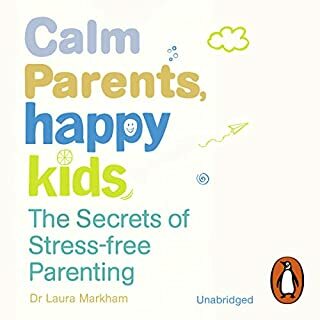 If you tried to do everything this book advises you to do you could end up feeling like a parenting failure, as something's are bound to fail, e.g. Asking a baby who can crawl to sit still for 30 minutes or so on a mat whilst you feed them. 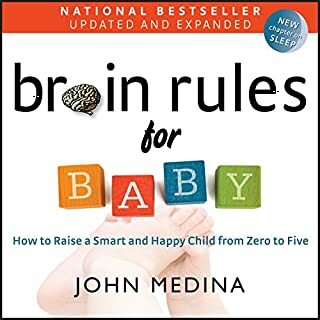 The book makes a lot of recommendations but doesn't make much reference to the reality of raising a baby. 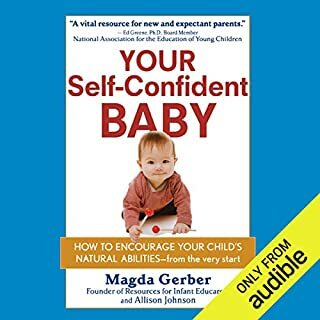 Having said that advice about narrating the baby's experience, commenting on what children do well rather than blanket praise for unspecified reasons are valid and useful advice. I have put certain aspects of this book into practice. Inspiring, motivating and surprising insight! The idea to just "Observe" your baby is quite inspiring and not that easily to be achieved by parents these days (including myself). 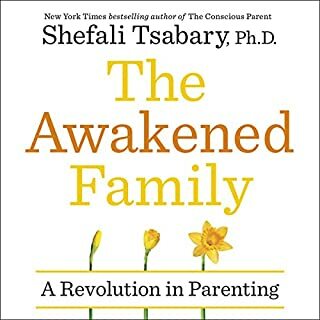 Then through the sharing of stories, I have realized the importance of me slowing down, wait for my baby to process and response, so I don't take away her opportunities to develop and be self-reliant, self-confident! 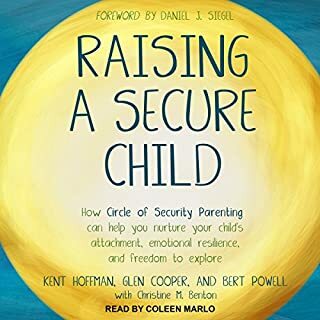 I am more motivated as a mom after reading the book as I have more faith knowing my baby has her intrinsic abilities in this world and perhaps to surprise me with these abilities at very early stage of her development! Thank you, Deborah. 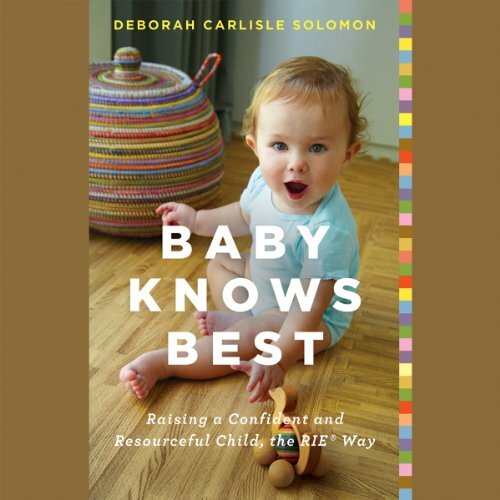 What did you like most about Baby Knows Best? The way it is read, very calm and soft. 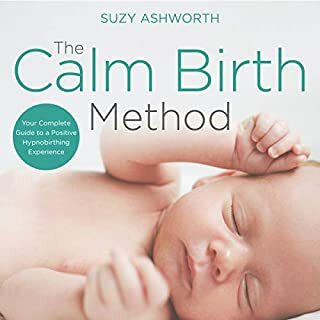 Recommend it for new moms, even though I think it's even better to read it before you give birth.